Lori is an International Board Certified Lactation Consultant who has been working with breastfeeding mothers and babies for over 25 years. Lori became a Birth Doula and a Postpartum doula and soon became a lactation consultant. Over that time she has worked with over 10,000 mothers and babies in private consultation to help them work through their breastfeeding challenges. Lori founded All About Breastfeeding, her private practice where she provides education, support, and advocacy for breastfeeding mothers! Lori is also a Podcaster, and her Podcast “All About Breastfeeding” is an amazing resource for breastfeeding mothers that I wish I had had before I embarked on my own breastfeeding journey! I was recently featured on Lori’s Podcast, “All About Breastfeeding” (the place where the girls hang out), where I shared my experience with breastfeeding. In today’s show, we are going to talk all about breastfeeding, and why it may not be as “easy” and “natural” as you thought. 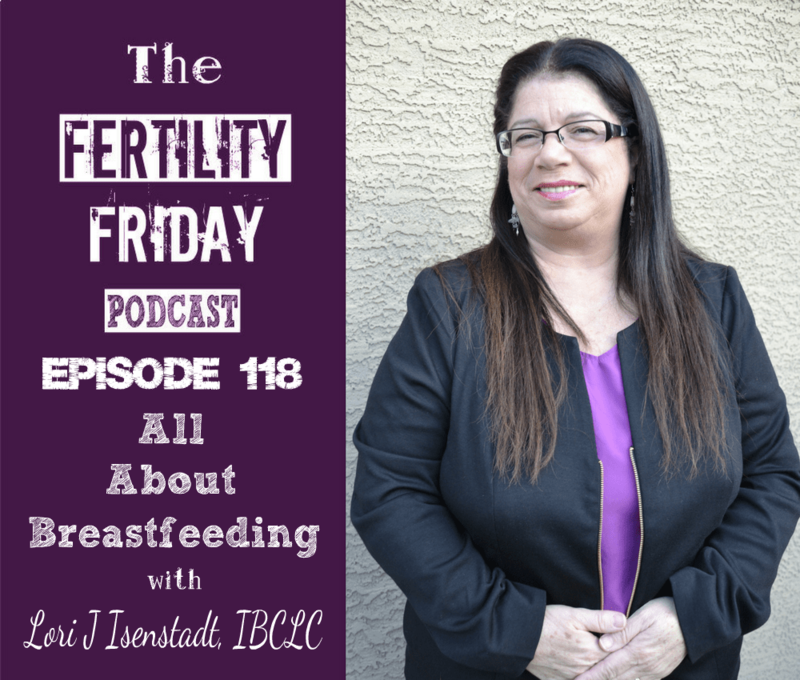 What inspired Lori to become a lactation consultant? Is breastfeeding supposed to hurt? Should your baby be on a feeding schedule? Should you worry about not producing enough milk? What is the “sweet spot” of breastfeeding? You can connect with Lori on her website and podcast. This episode is sponsored by Prep Dish! Click here to receive your first 2 weeks of meal plans completely free of charge!